This course provides students with the fundamental knowledge and skills to use Windows PowerShell 4.0 for administering and automating administration of Windows based servers. It focuses on primary Windows PowerShell command-line features and techniques, and will provide pre-requisite skills supporting a broad range of Microsoft products, including Windows Server, Windows Client, Exchange Server, SharePoint Server, SQL Server, SystemCenter, and more. In keeping with that goal, this course will not focus on any one of those products, although Windows Server (which is the commonplatform for all of those) will serve as the example for the techniques being taught. In this course you will learn to execute and monitor scripts more efficiently through more robust session connectivity, workflow capabilities, enhanced job scheduling, and Windows PowerShell Web Access. Learn Windows PowerShell with greater ease through improved cmdlet discovery and simplified,consistent syntax across all cmdlets. 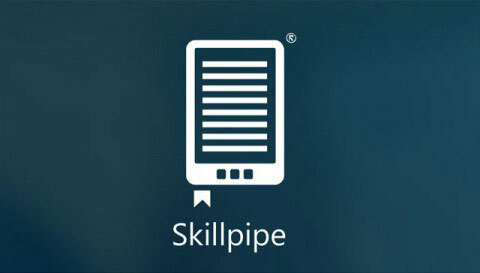 Write Windows PowerShell scripts quicker and more intuitively through the new Integrated Scripting Environment (ISE) that enables script sharing, which connects IT pros to a larger Windows PowerShell user community. Learn all this and more in this On Demand Microsoft Official Course in Windows PowerShell 4.0.